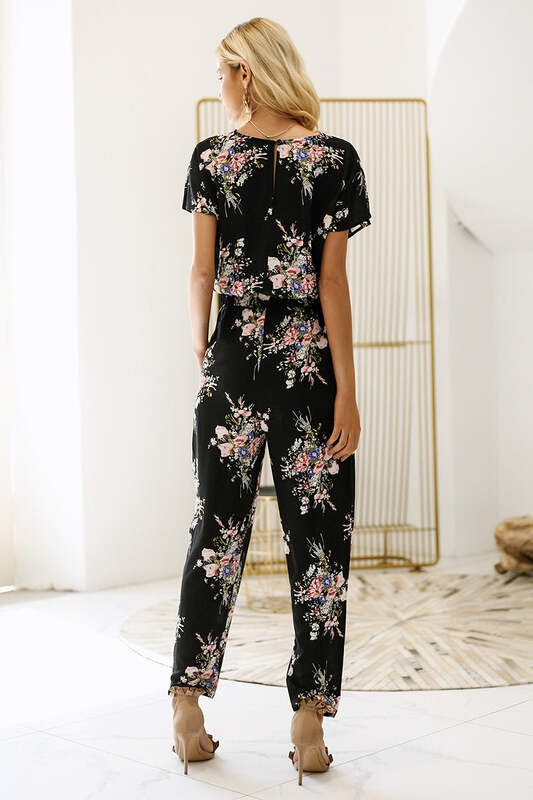 This stunning bohemian jumpsuit will have you look feminine and stylish with all over floral print. Try this boho style jumpsuit for beach or pool side parties. Coolest pick for travel and outings.